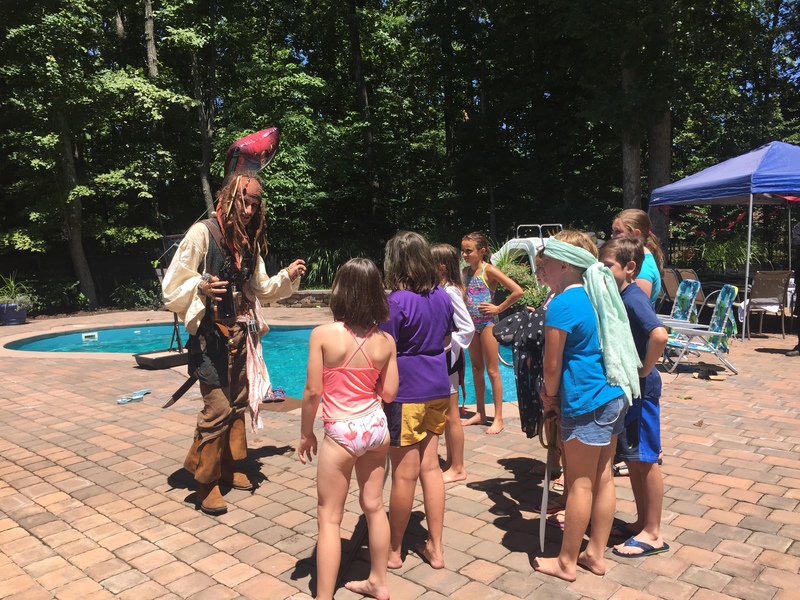 The RVA Captain is a professional pirate entertainer who appears at birthdays, parades, special appearances, get togethers, wedding receptions, and just about anywhere The Captain is needed! 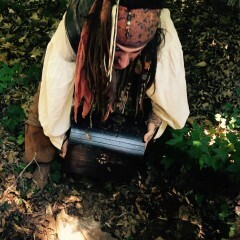 With more than a decade of interactive preforming experience, The RVA Captain is sure to bring a unique presence to your next event. Jaxx Parrow was nothing short of AMAZING. 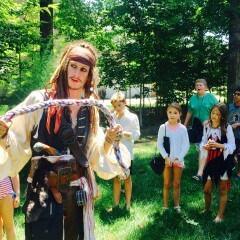 He entertained the kids and adults alike. 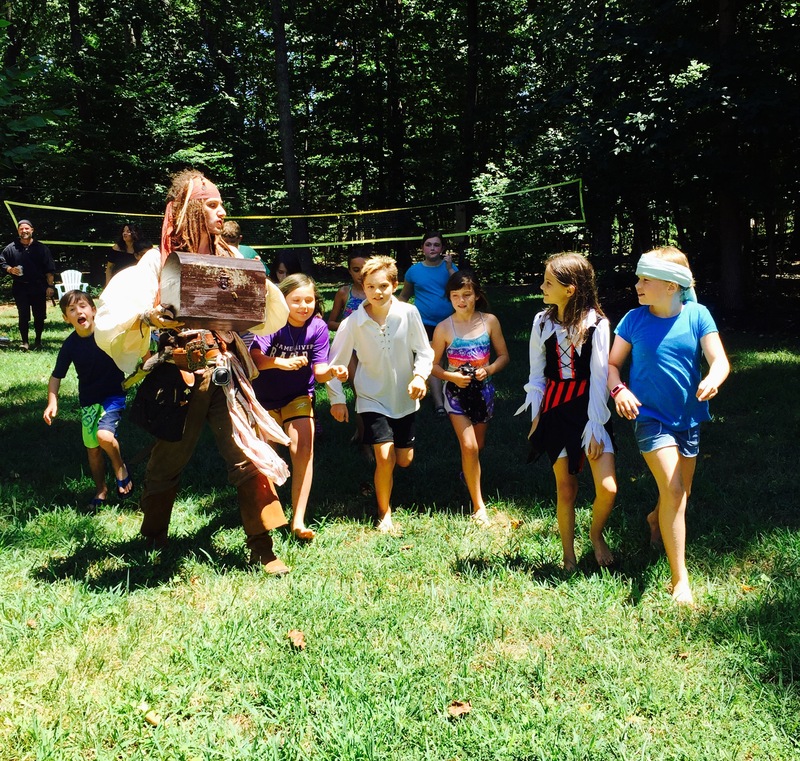 He never broke character the full hour and kept the kids (and adults) HIGHLY engaged and running on their many pirate adventures. He was also able to subtly maintain order in the midst of the fun and was super respectful and flexible to work with. 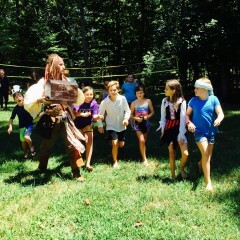 I've never had so many adults comment on how much fun a 9 year old's birthday party was!!! Highly, HIGHLY recommend for kid or adult parties!! 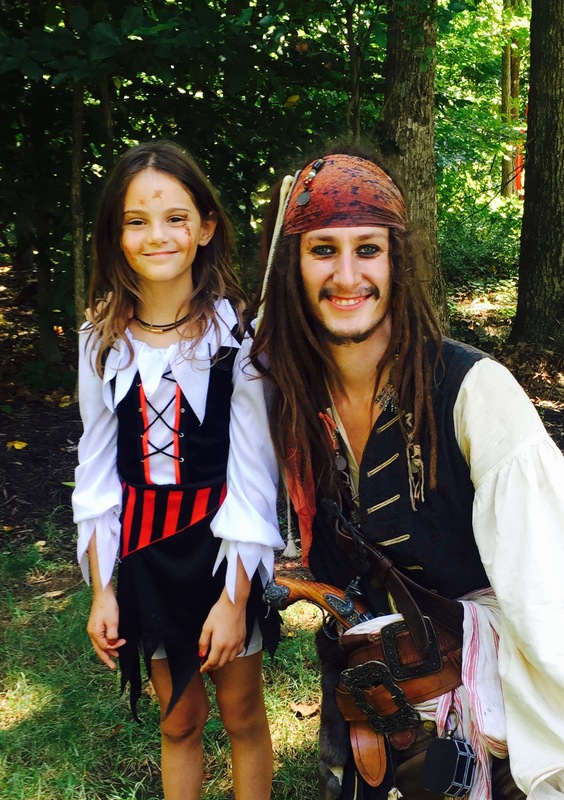 Jaxx Parrow is an intriguing and mesmerizing character! 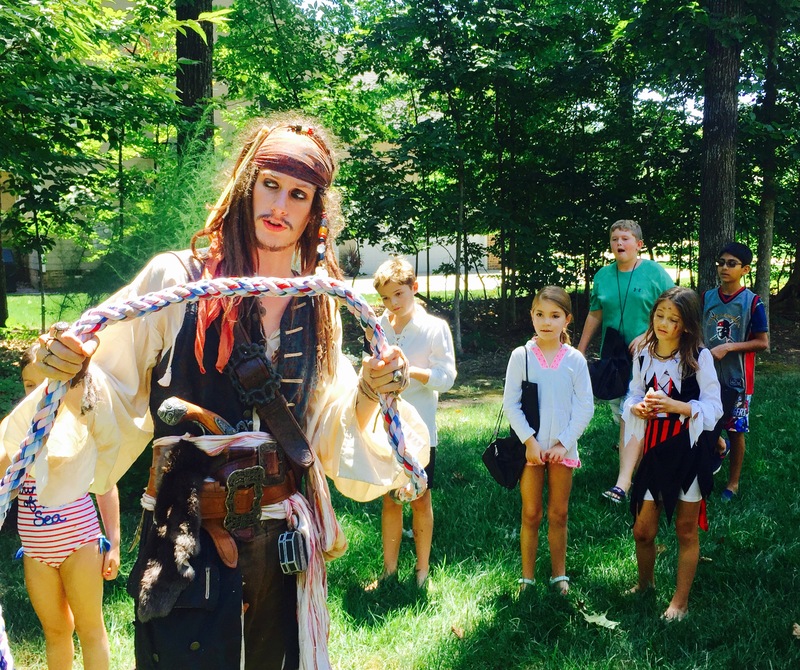 Jaxx Parrow was a huge draw at our festival and he entertained the masses. We highly recommend him for your next event. 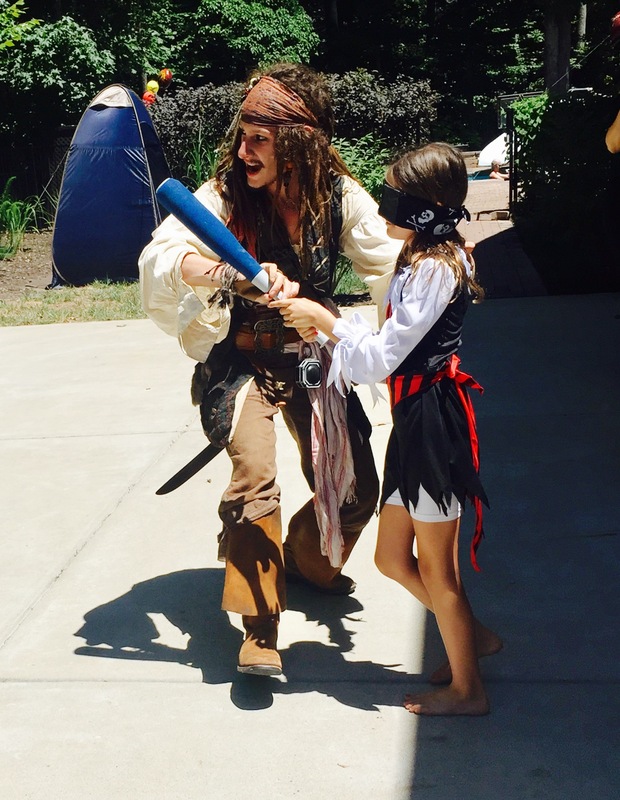 We used the Blue Eye Pirate for our Annual National Night Out event on August 7th. The kids couldn't wait for him to arrive. 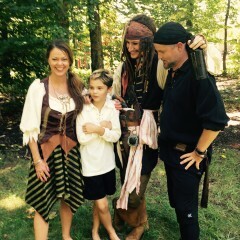 He was the hit of the show, not only with the children, but with adults alike. Everyone wanted to get their pics taken with him. All the kids wanted him to do the drawing at the end of the evening. His presence was a great success. 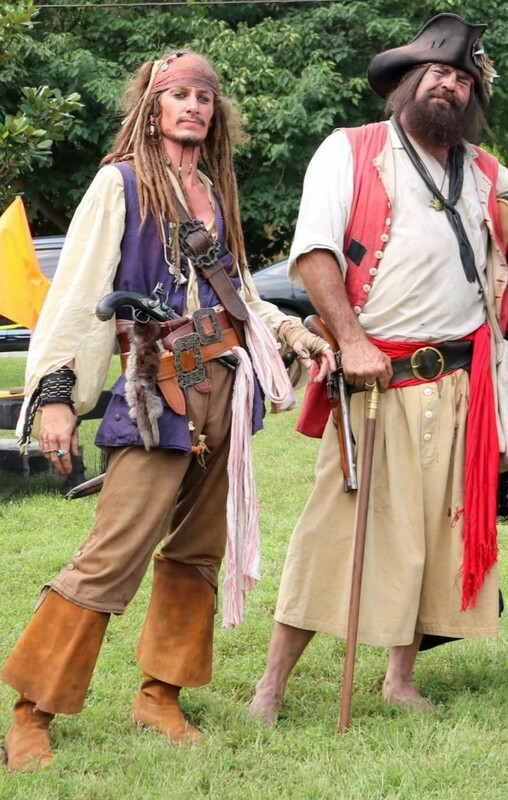 The Blue Eyed Pirate donated his time to this event which is held yearly in conjuction with our local Town of Leesburg Police Department in an effort to stamp out crime. He made for an amazing party! He was GREAT! 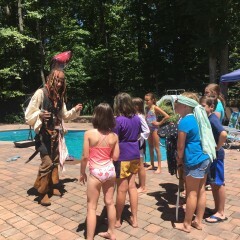 The kids loved him and even the parents got involved. I would recommend him! 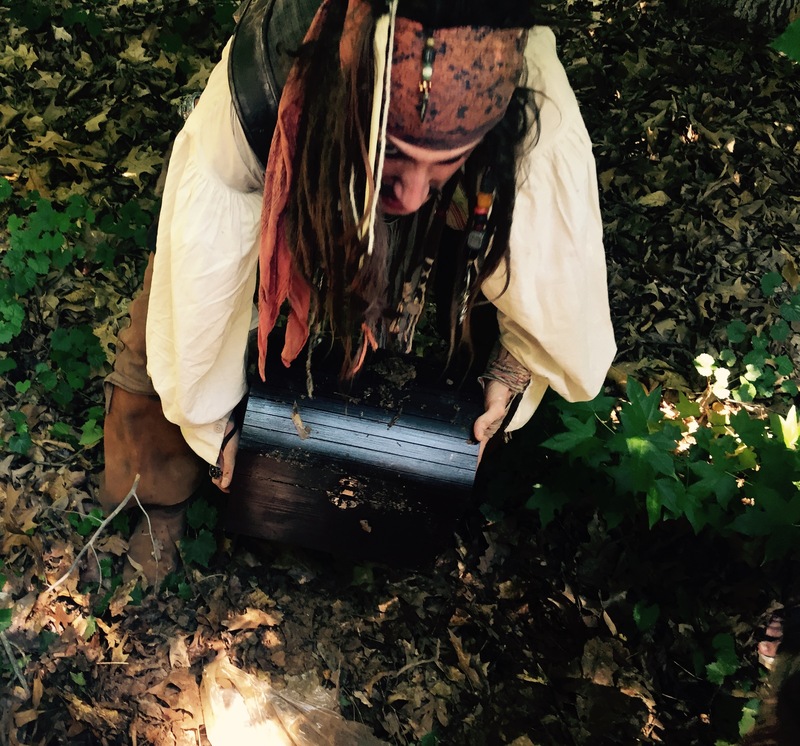 I recently I had my Sweet 16 birthday party and I just had to have Captain Jack Sparrow there to celebrate as well! 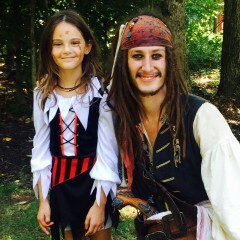 The Blue Eye Pirate did such a wonderful job! He walked right in and started talking to guests at the party. His whole persona was excellent! The guests talked about him way after he left the party. 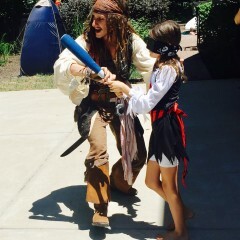 I even was able to have my Sweet 16 dance with Jack Sparrow. 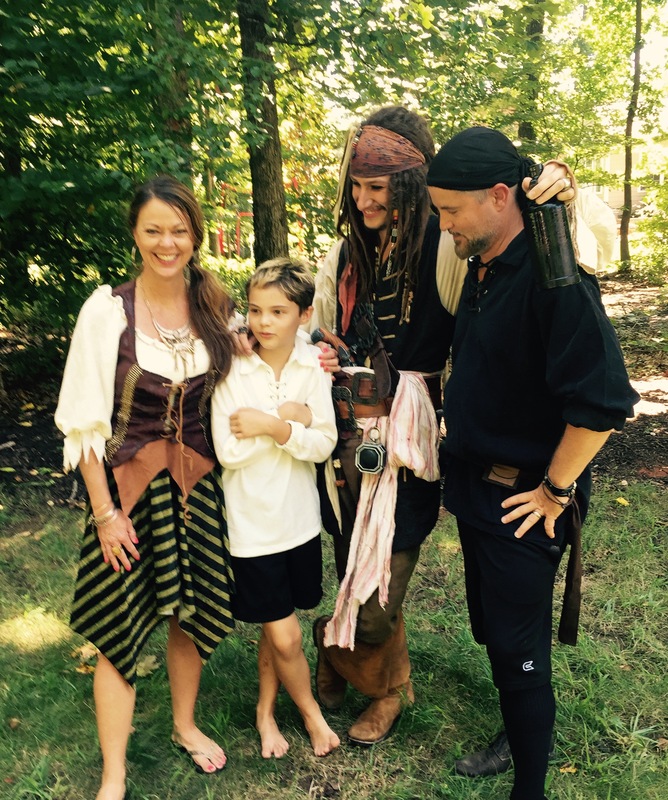 I highly recommend the Blue Eye Pirate if you are looking for a fun and unique way to celebrate.